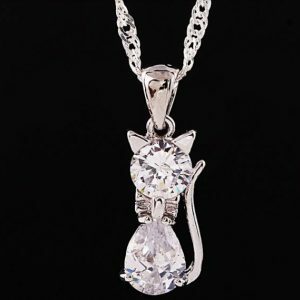 A touching tribute and pet memorial necklace. 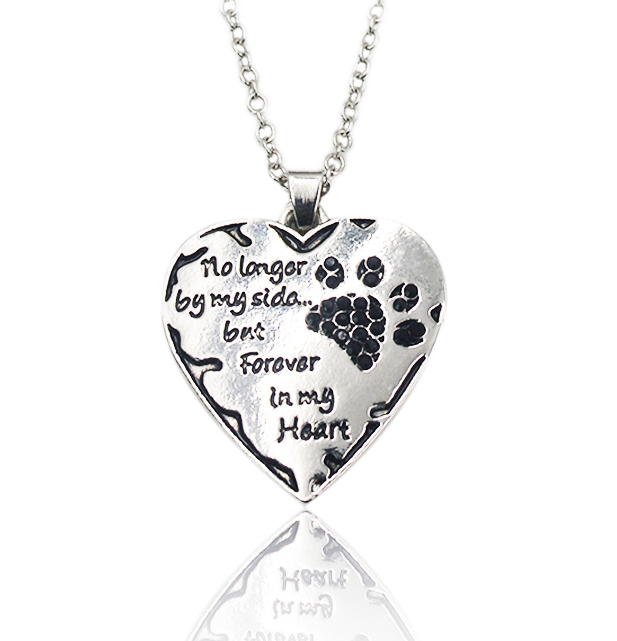 This “No Longer By My Side But Forever in My Heart” Necklace features a paw print accented with black crystals. A moving tribute and memorial to your beloved fur baby and a meaningful way to show how much they are missed. 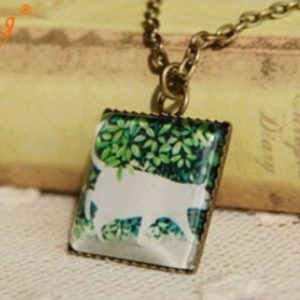 A beautiful way to keep the memory of a beloved pet close to you. Makes a meaningful bereavement gift for anyone grieving the loss of their pet. 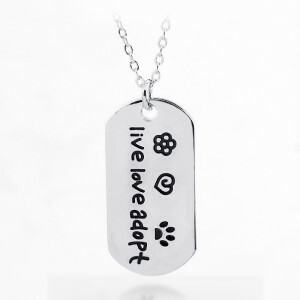 Every purchase helps give homeless animals a second chance at life. 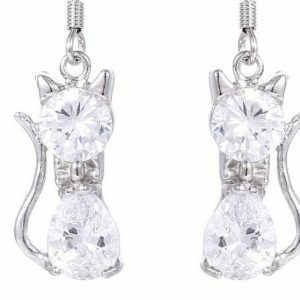 Be the first to review ““No Longer By My Side But Forever in My Heart”, Black Crystals” Click here to cancel reply.